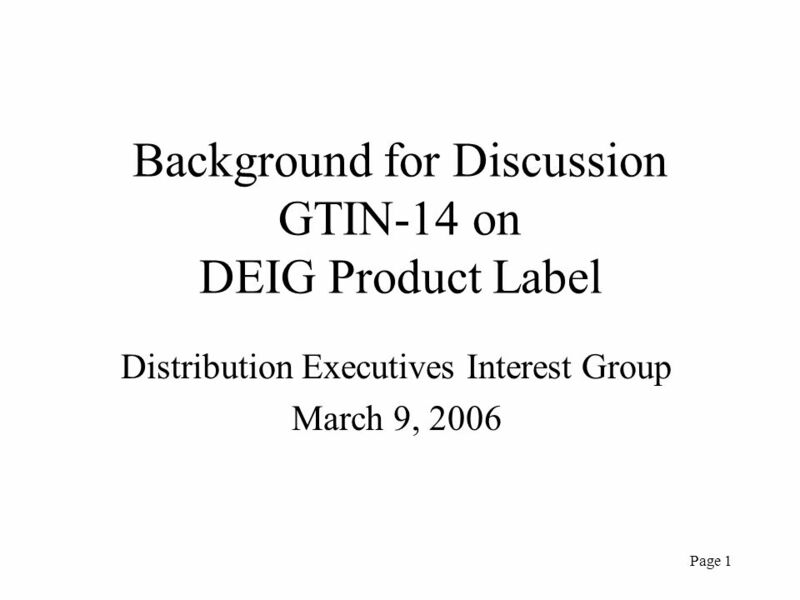 Page 1 Background for Discussion GTIN-14 on DEIG Product Label Distribution Executives Interest Group March 9, 2006. 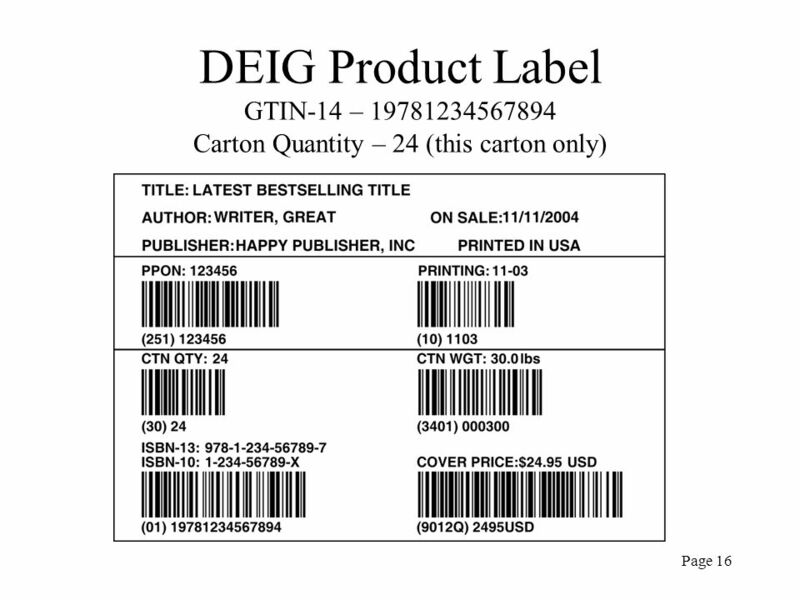 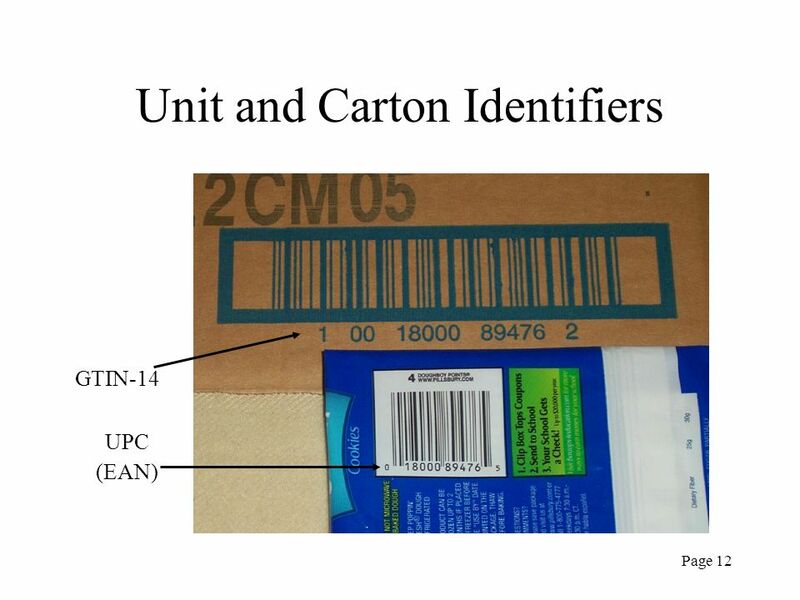 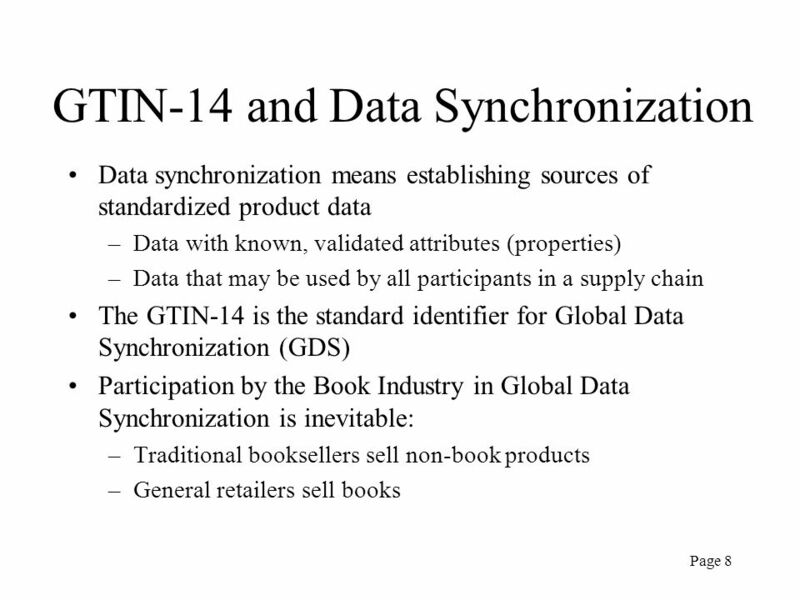 2 Page 2 Discussion Points Is the configuration of the GTIN-14 on the DEIG-recommended Product Label the most appropriate for the Book Industry? 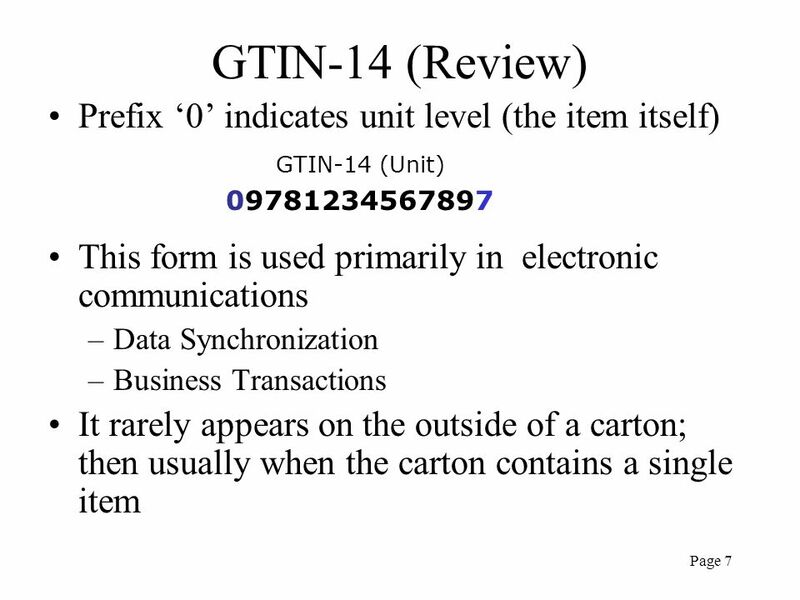 Once consensus is achieved on the first point, would more explanation or description of the coding in the DEIG Guidelines be helpful? 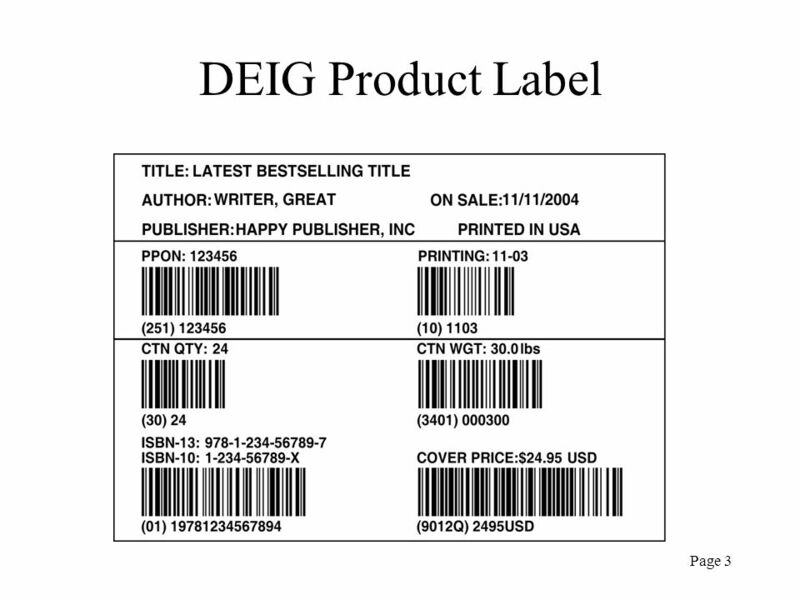 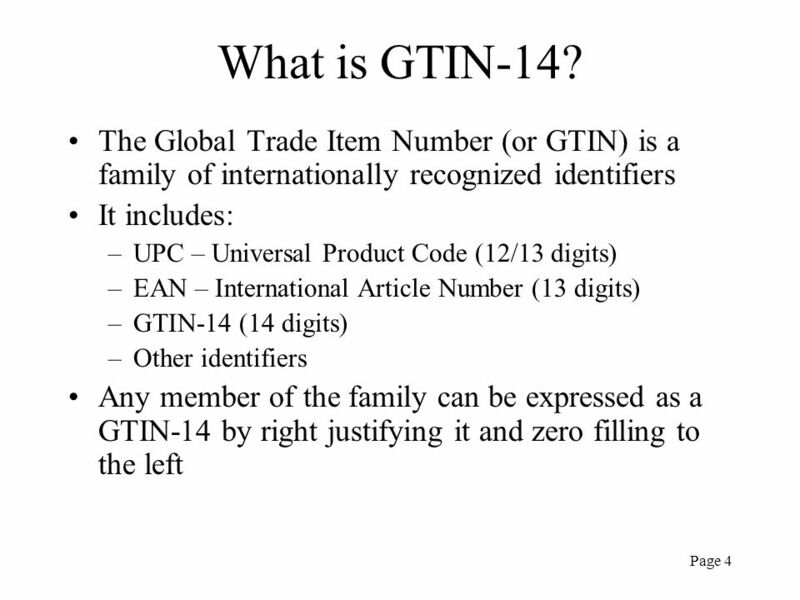 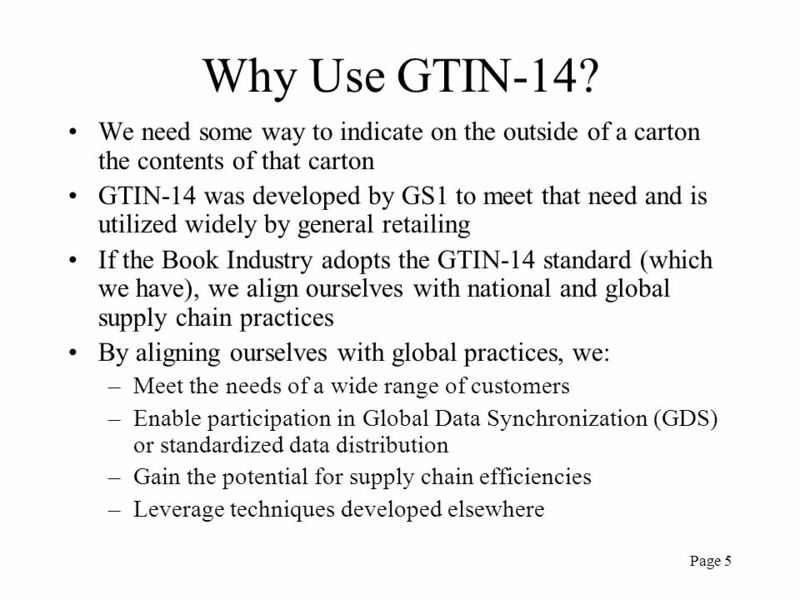 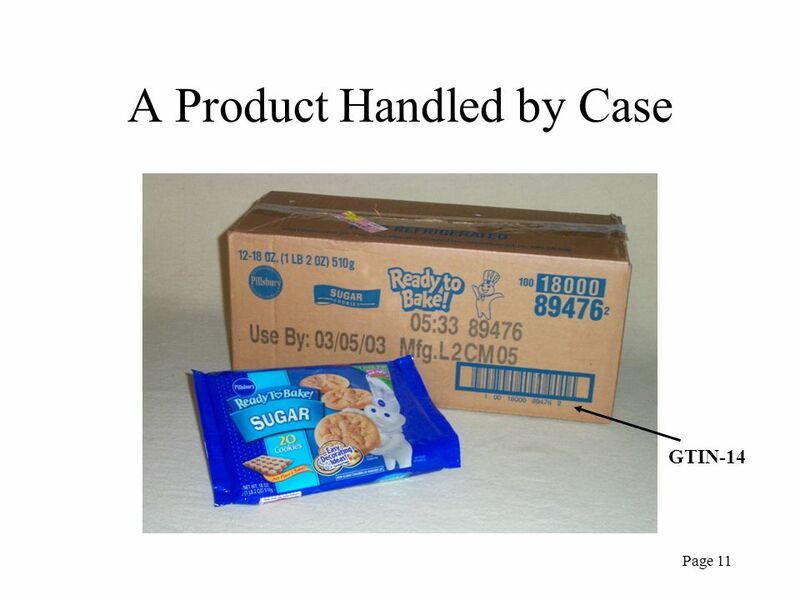 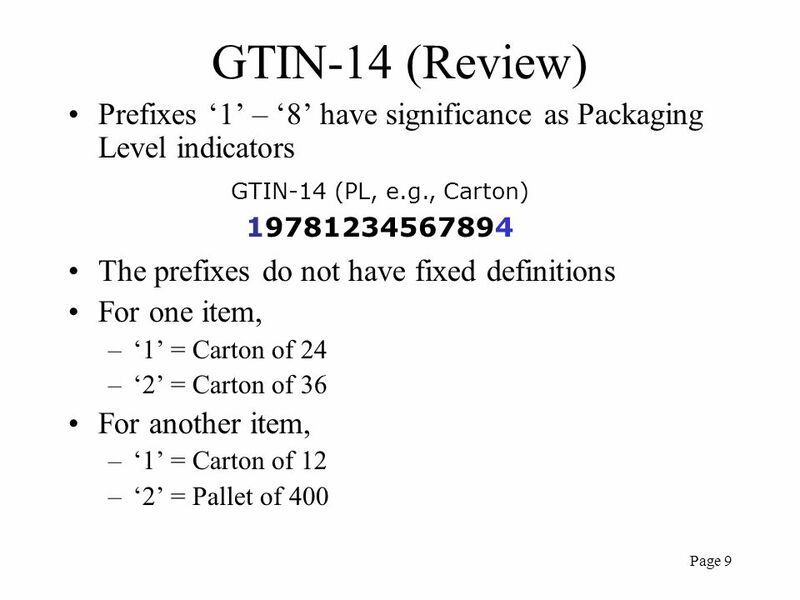 18 Page 18 Discussion Points Is the configuration of the GTIN-14 on the DEIG-recommended Product Label the most appropriate for the Book Industry? 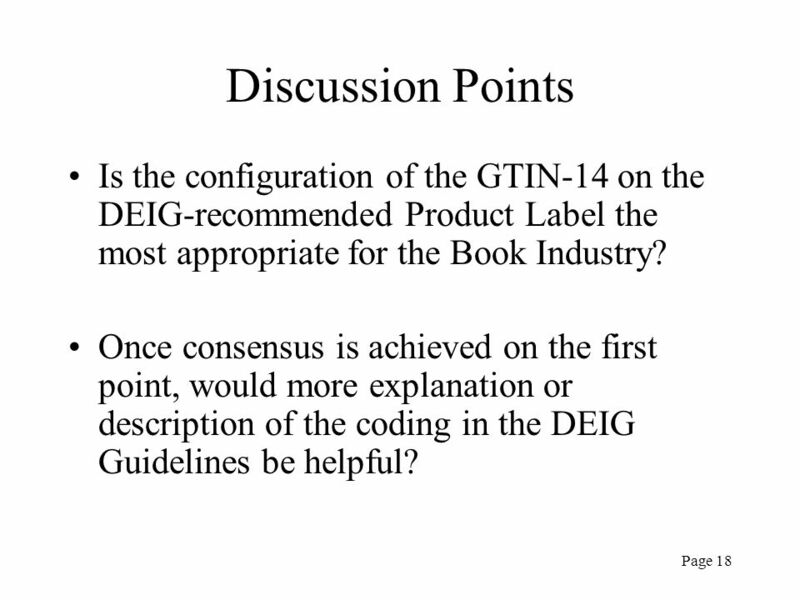 Once consensus is achieved on the first point, would more explanation or description of the coding in the DEIG Guidelines be helpful? 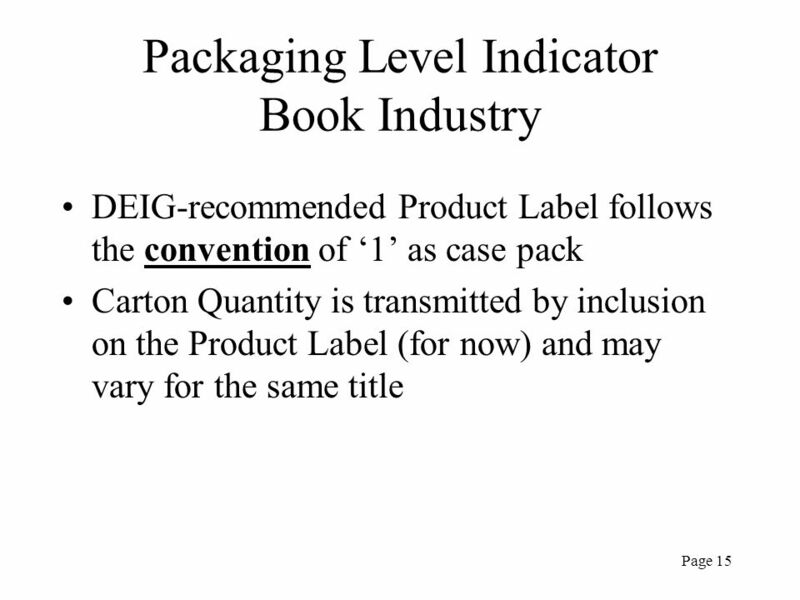 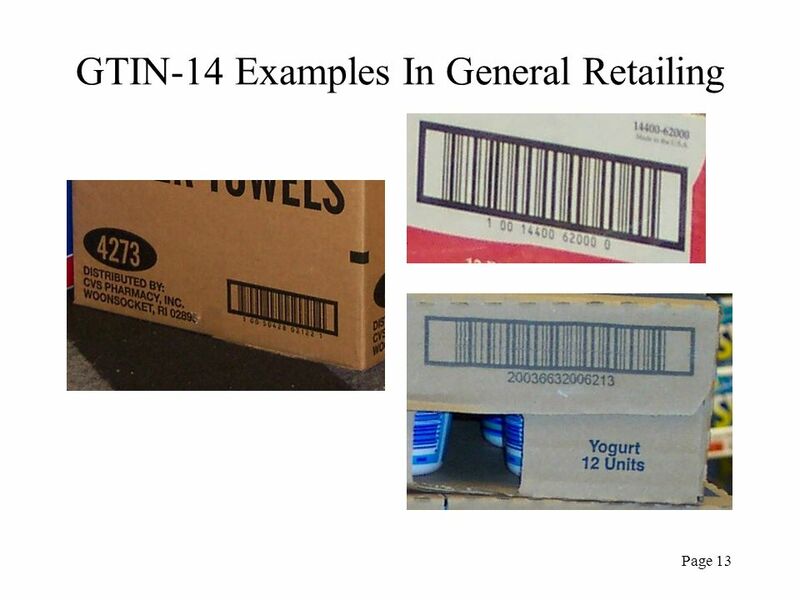 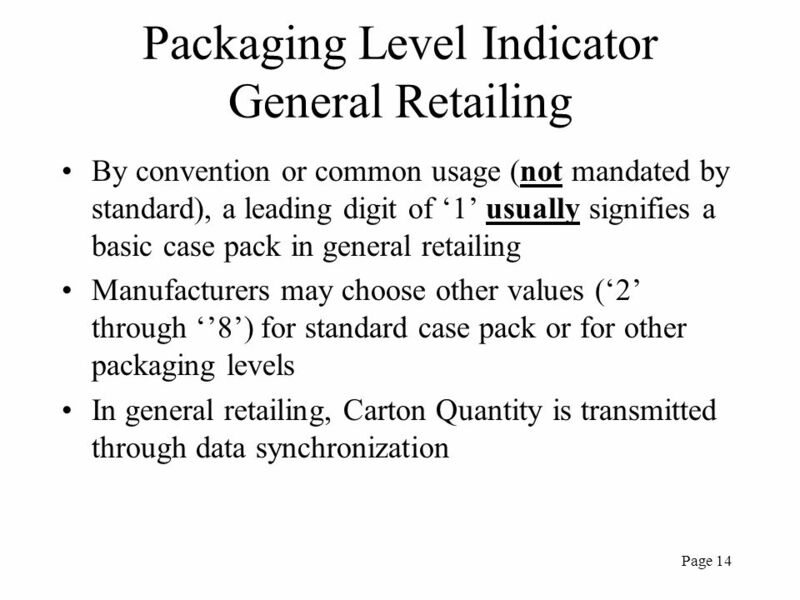 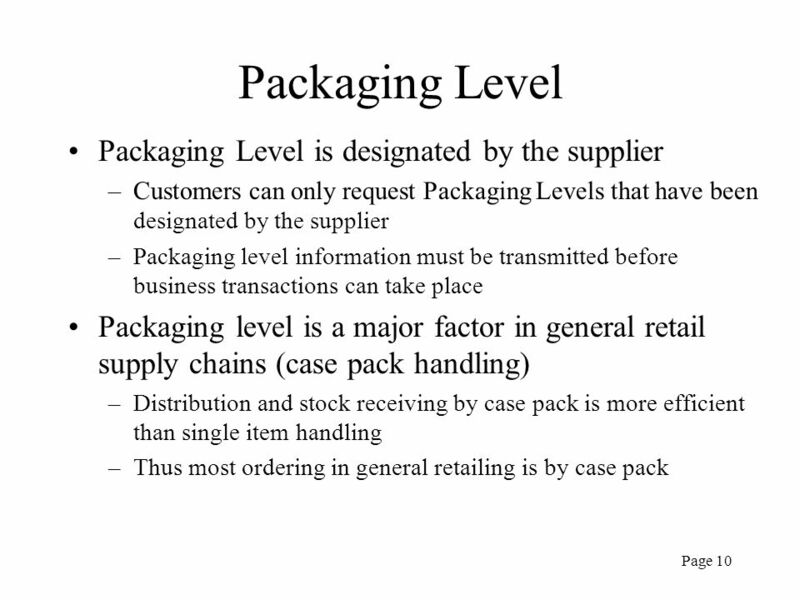 Download ppt "Page 1 Background for Discussion GTIN-14 on DEIG Product Label Distribution Executives Interest Group March 9, 2006." 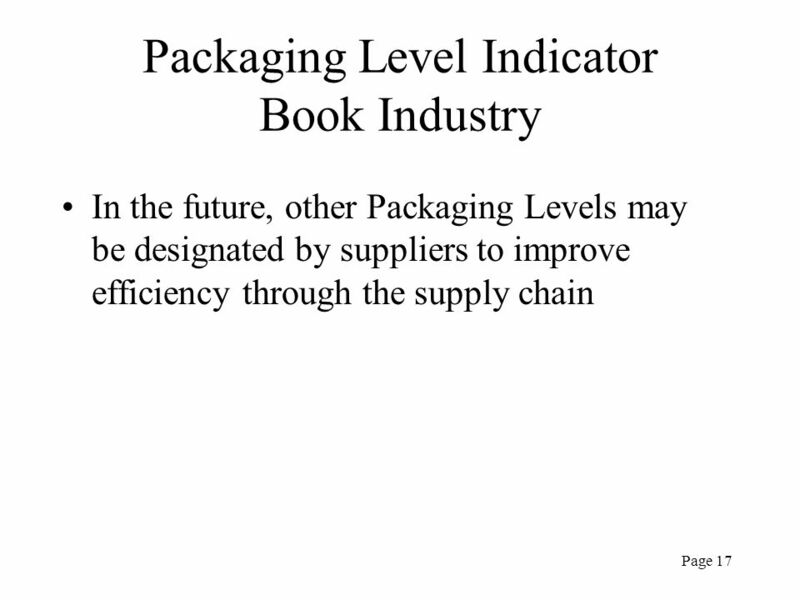 ©May 2007 Barnes & Noble, Inc. BISG/BEA 2007 Panel Toward a More Profitable Bottom Line Joe Gonnella VP, Inventory Management & Vendor Relations Standard. 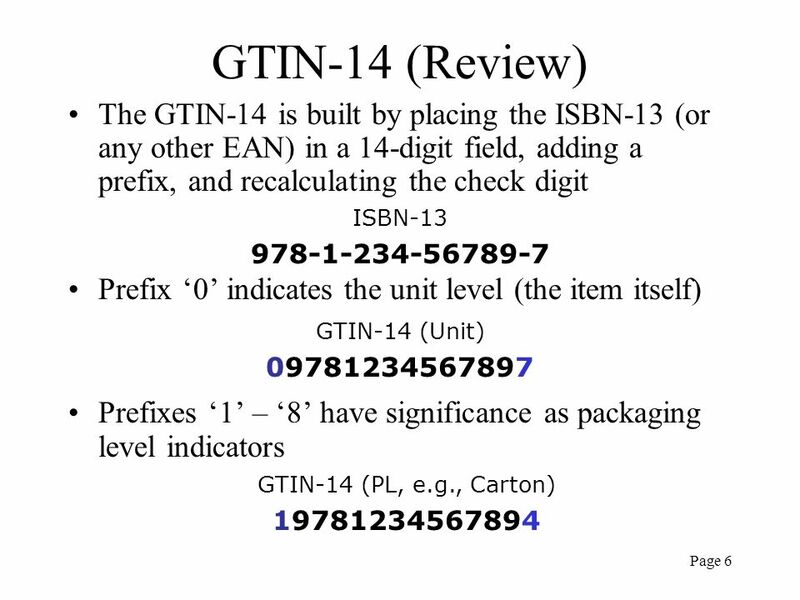 Identifier Standards Enabling and Supporting The Connection Between Author and Reader.